Brisk demand and the launch of the new product AIREX® T10 stand behind 3A Composites’ decision to invest in a new extrusion line in the USA to increase the capacity of their extruded AIREX® core materials and spread their production foot-print globally. 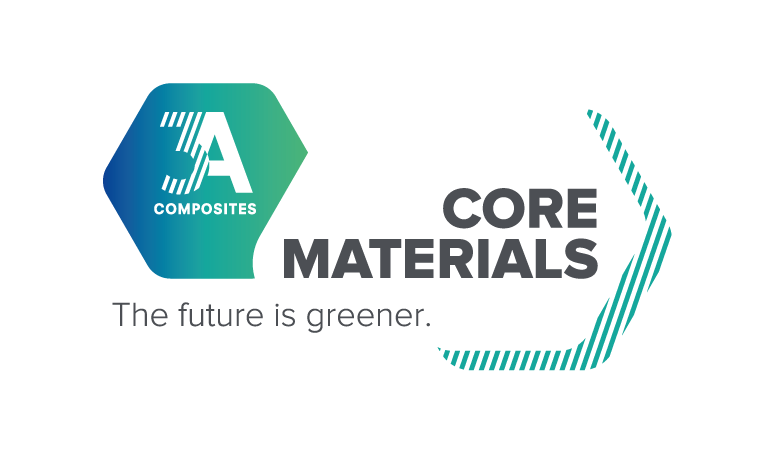 3A Composites Core Materials reports that it will further expand the production capacities of their AIREX® PET core materials. In addition to the ongoing expansion of the extrusion capacities in Switzerland, the company is now installing a new extrusion line at its US production location, which is to be operational in Q4 2015. 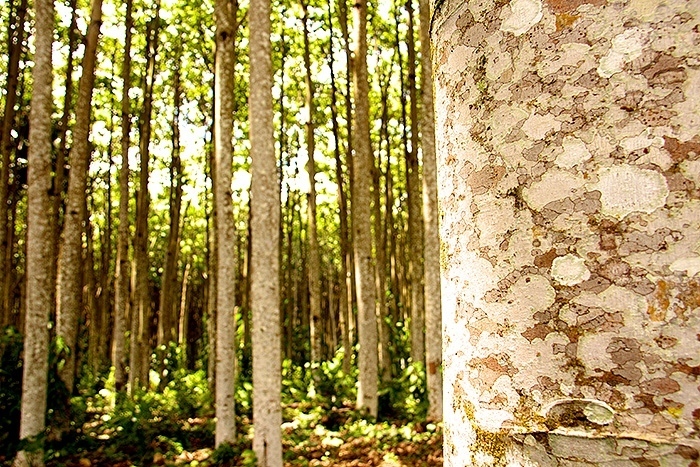 Consistent high demand and the planned growth of their current customers as well as new markets and applications are behind the growth plans, which are further fuelled by the introduction of their new product AIREX® T10, which is expected to accelerate the growth of extruded PET-based core materials versus other polymer cores. 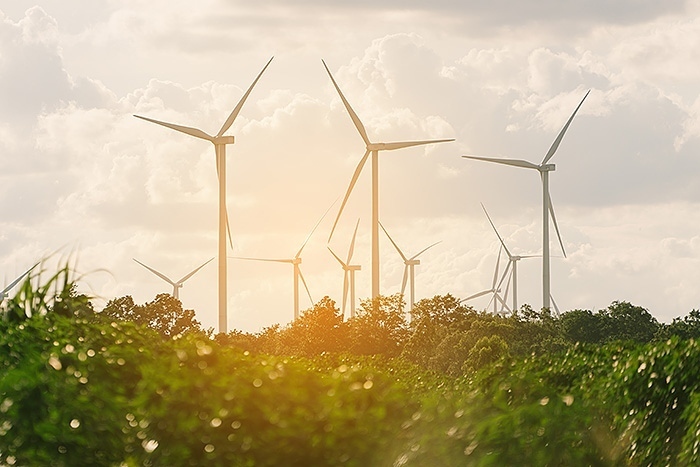 Growth for extruded AIREX® core materials is identified in the marine, aerospace and wind energy and markets as well as in the transportation and automotive industry where composites are increasingly used. Roman Thomassin, CEO of 3A Composites Core Materials, says: "Our new global production set-up with significantly increased capacities will form the basis for the successful growth of our business and our customer base. The state-of-the-art production equipment combined with the industrialized direct extrusion technology GEN2 will allow us to offer high-quality PET-based core material solutions at the cost effectiveness and supply flexibility that our markets demand from us, globally." Bottle-grade PET-based core materials have been increasingly used in myriad applications. Besides being recyclable and recycled, their growth is mainly attributed to the excellent price/performance ratio in the end application and the simplicity of the material’s application. The material is produced in a continuous extrusion process, which assures a consistent, high quality while offering a very high level of automation.